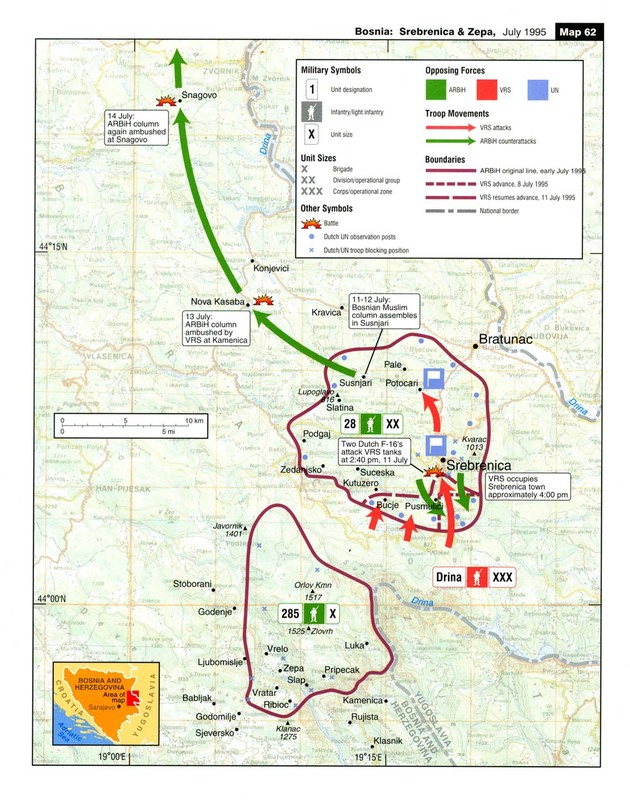 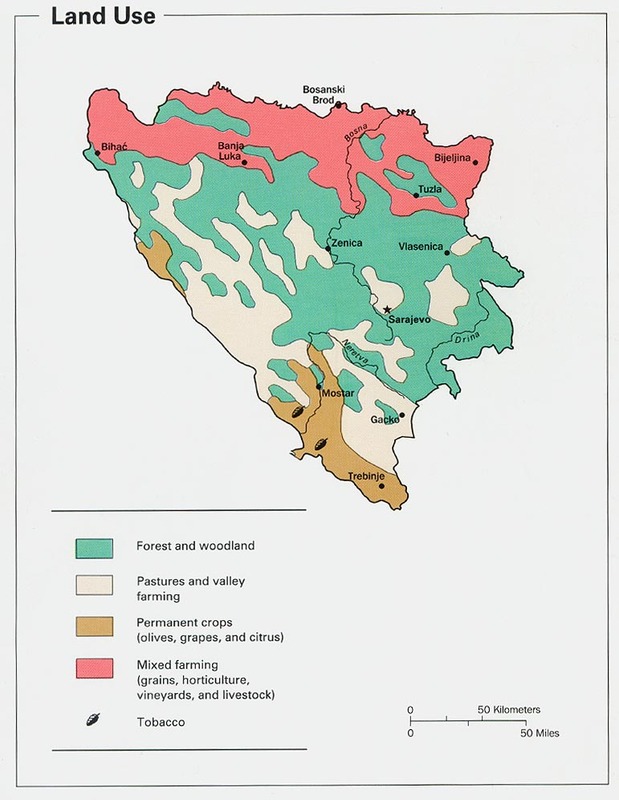 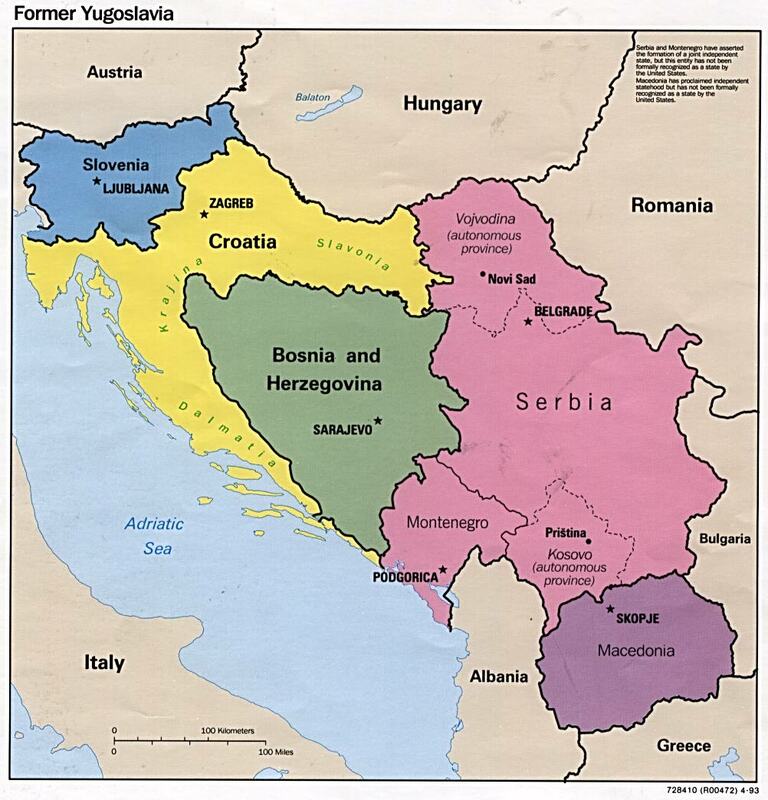 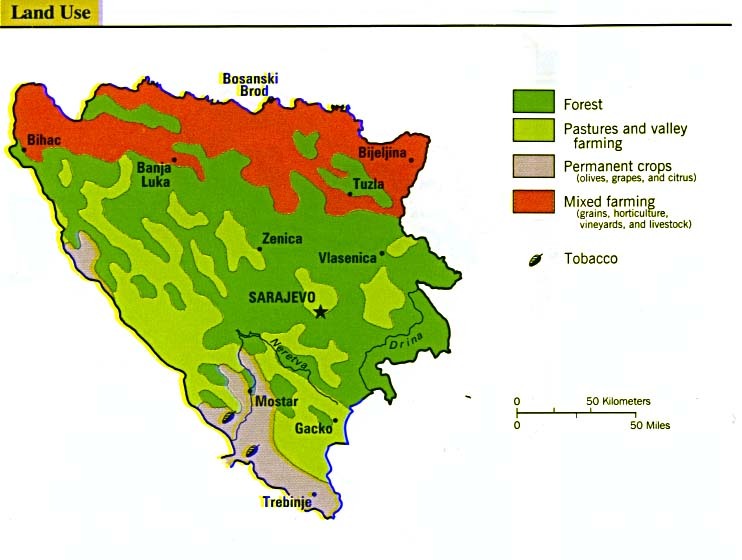 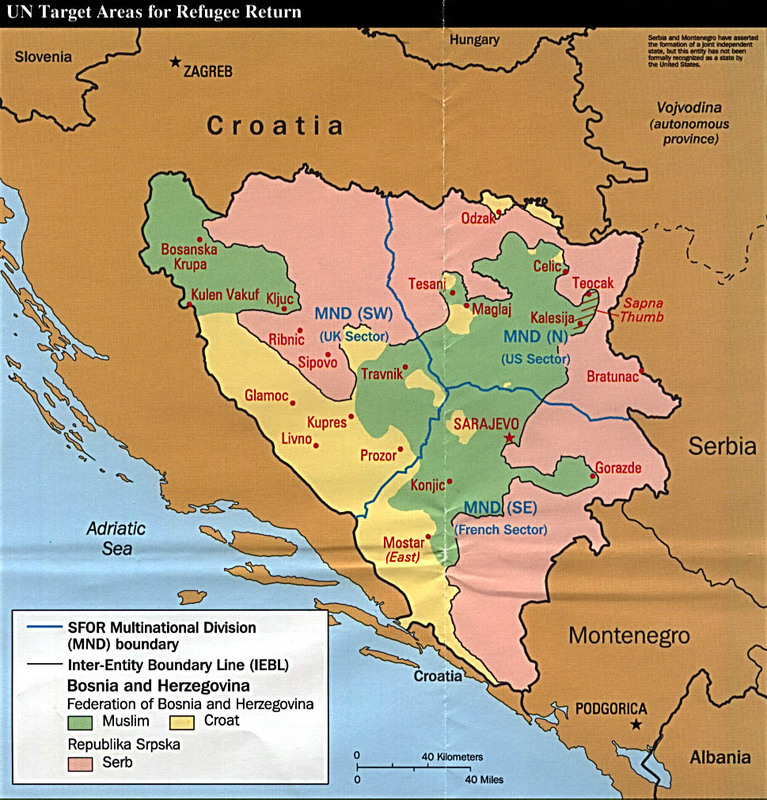 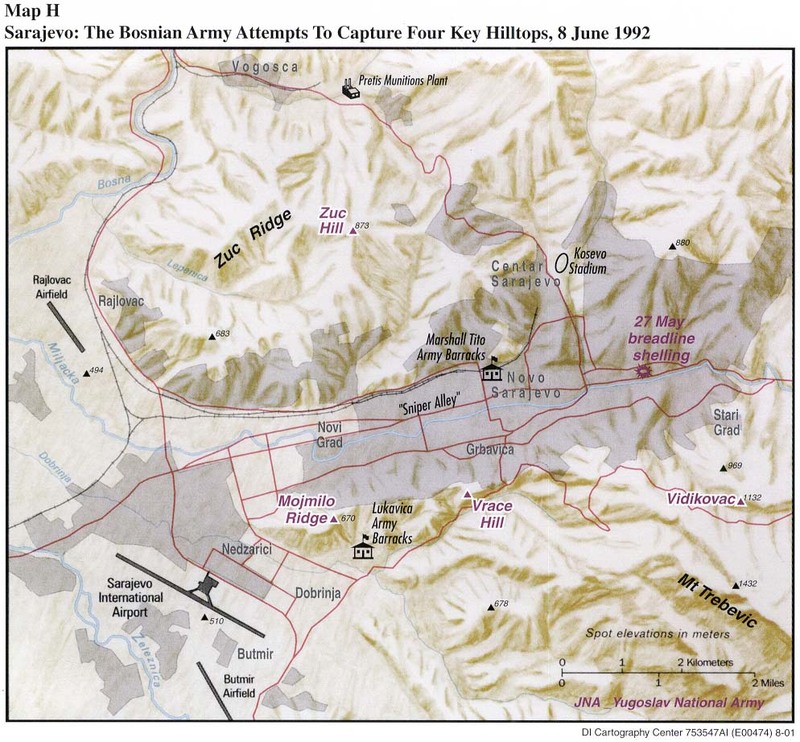 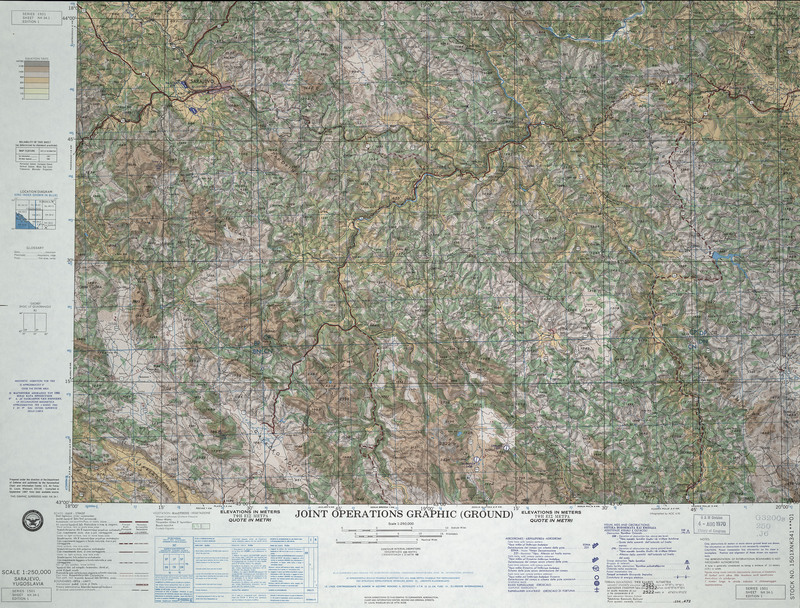 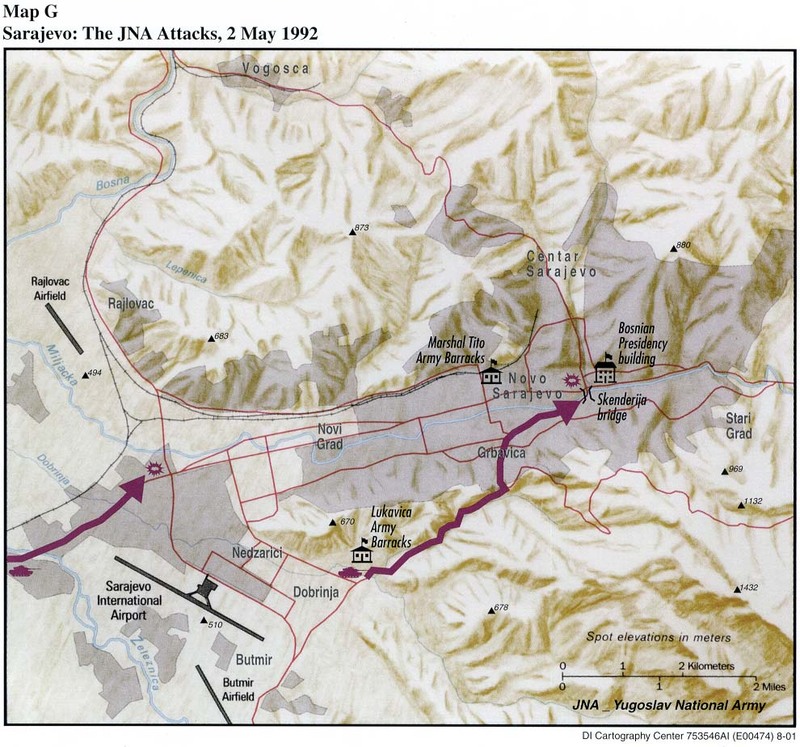 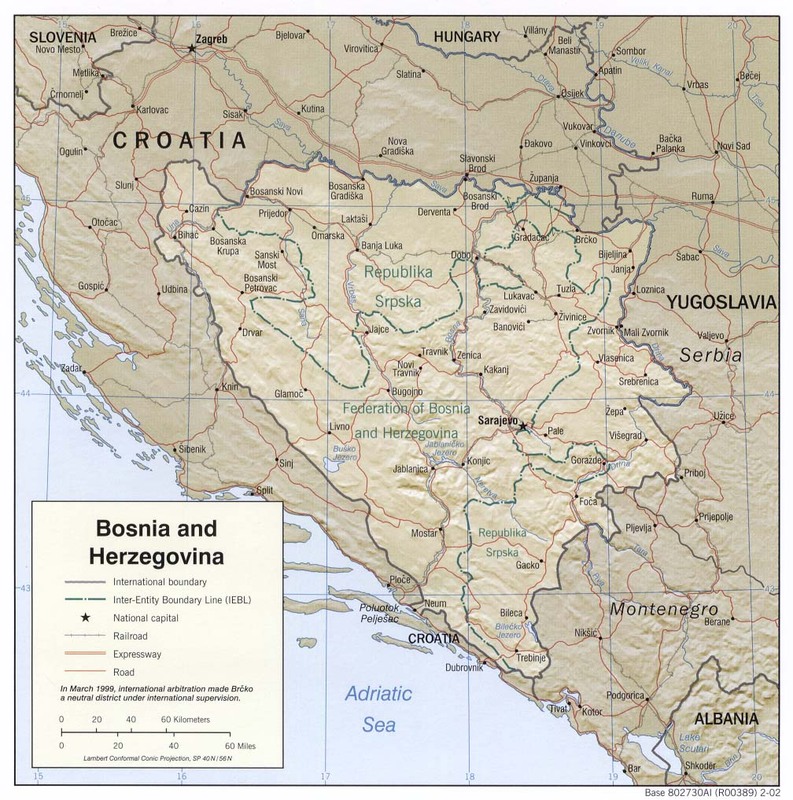 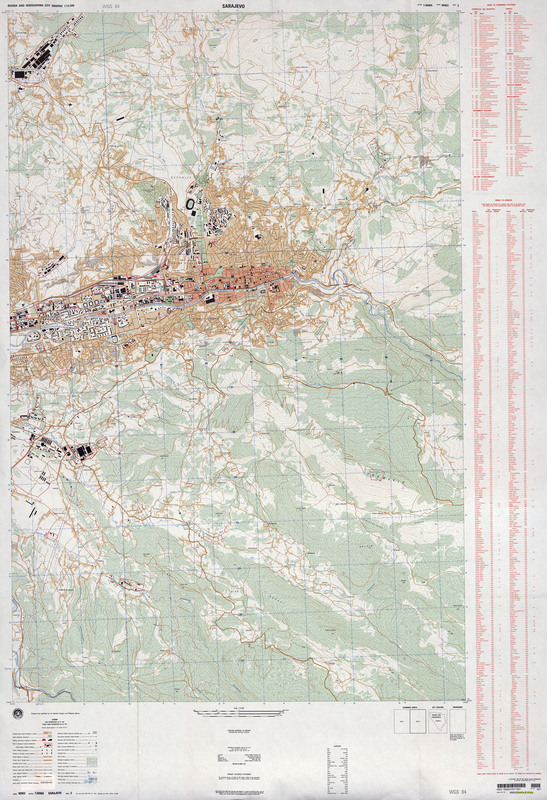 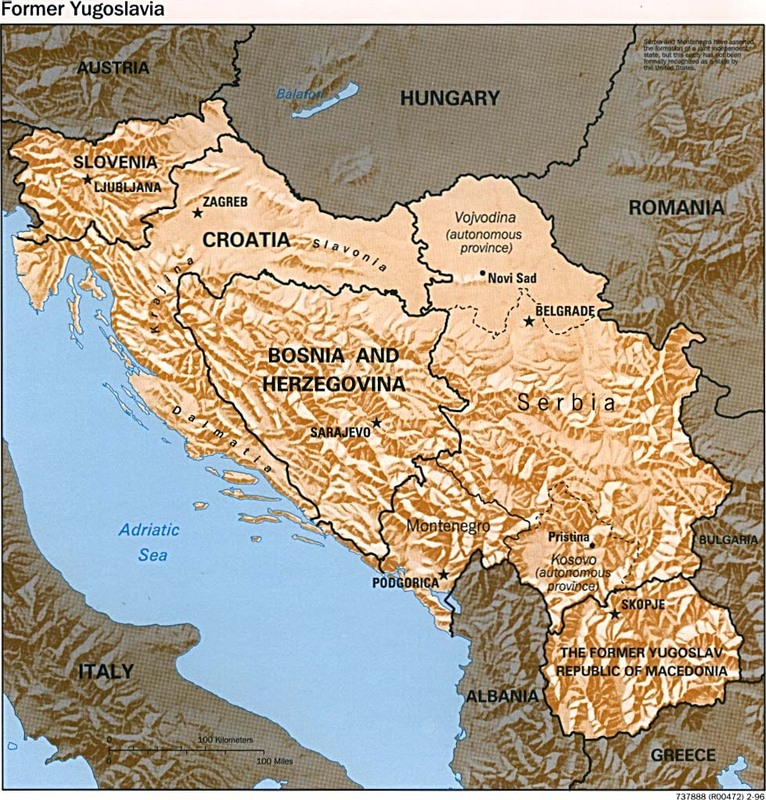 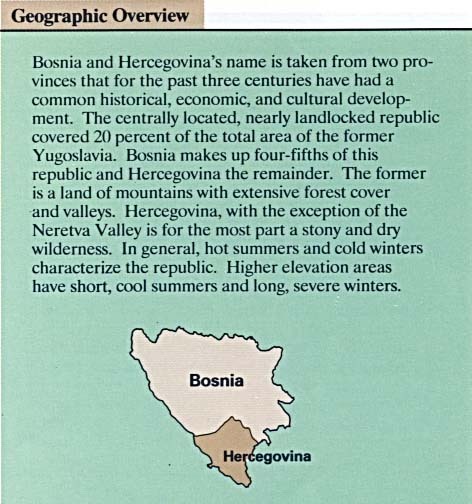 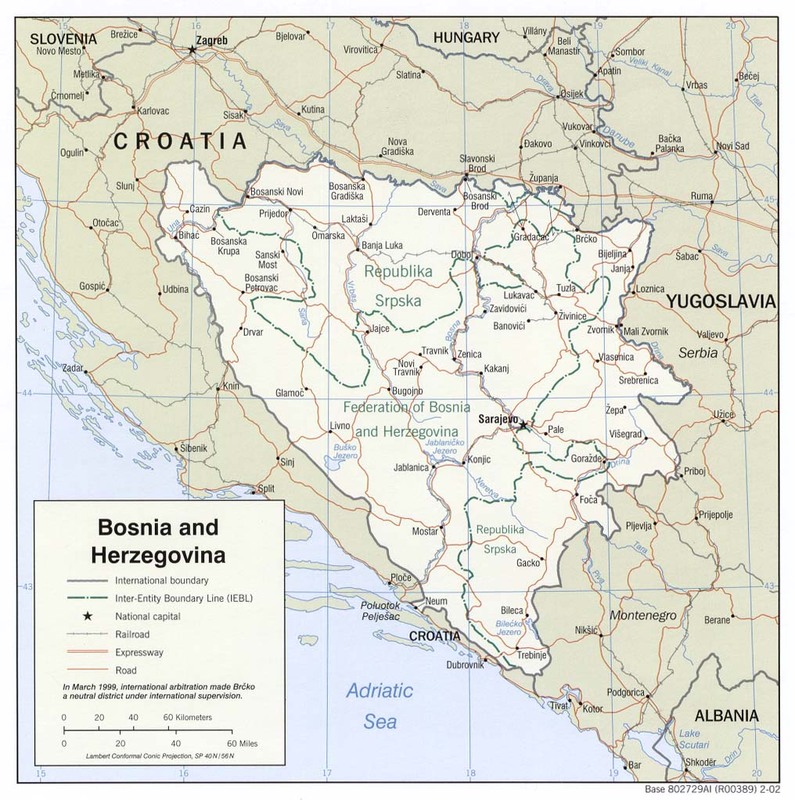 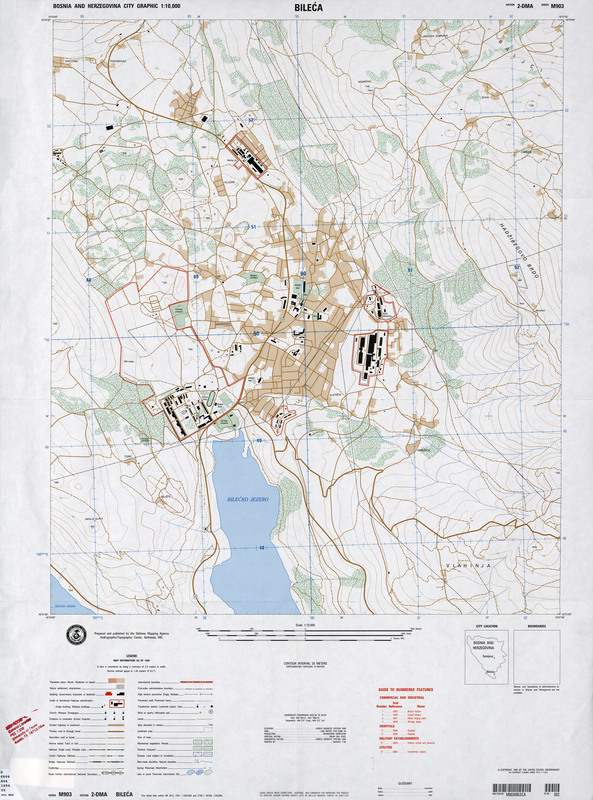 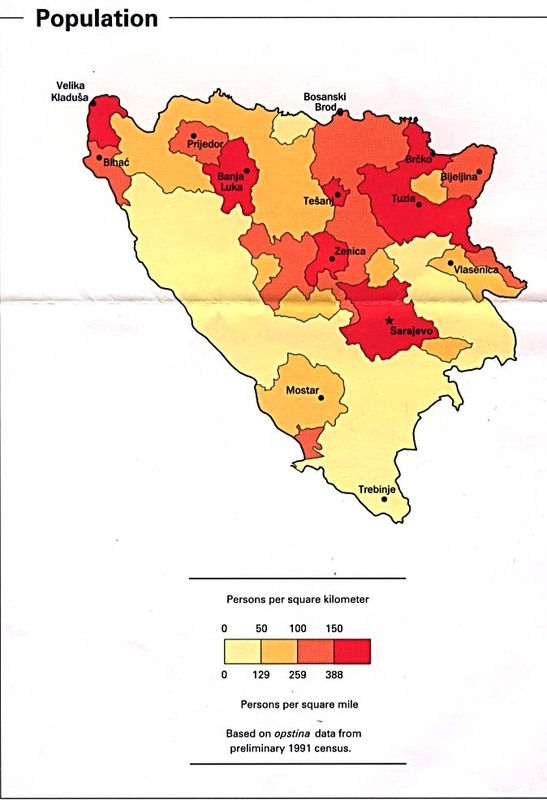 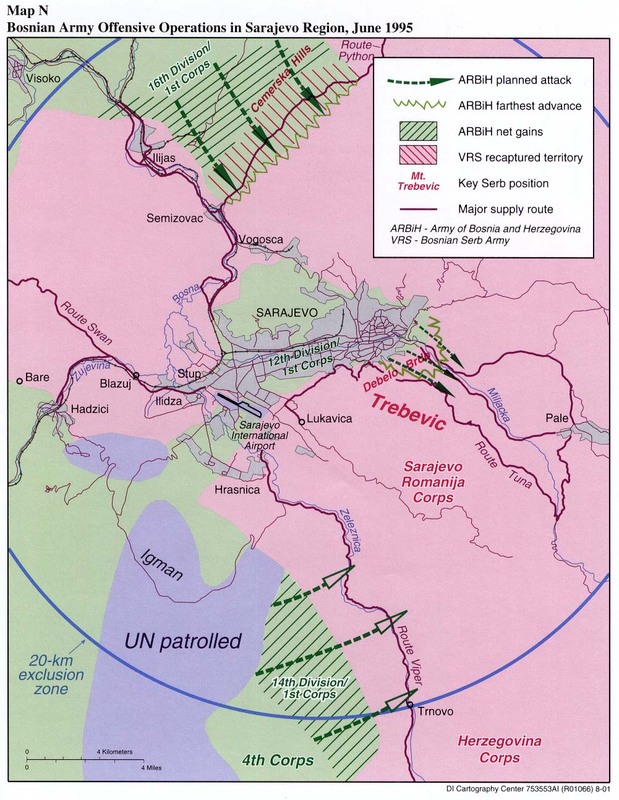 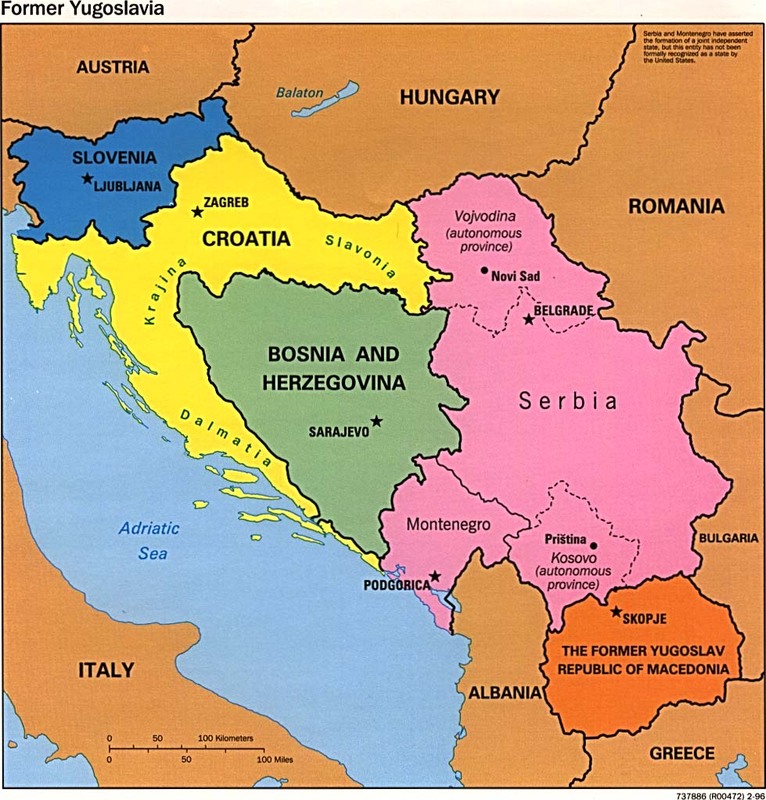 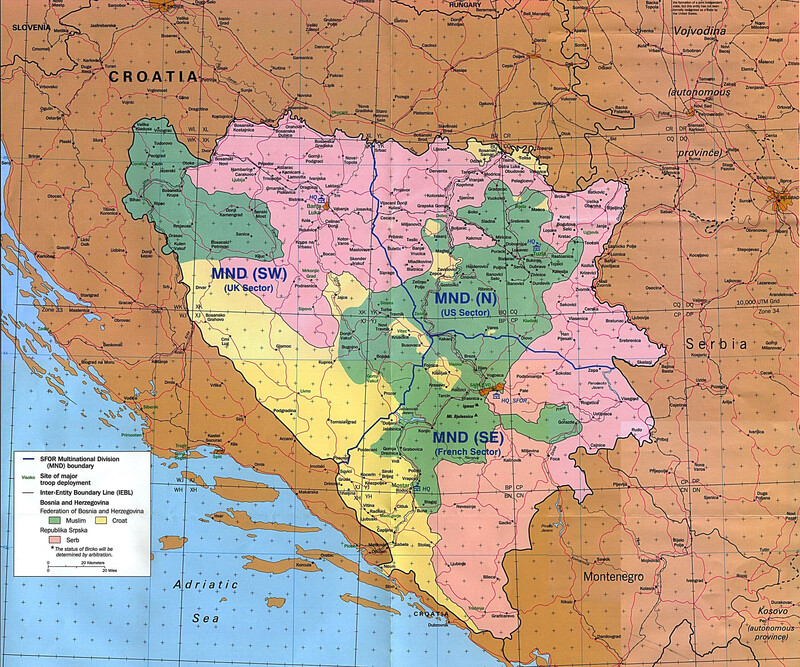 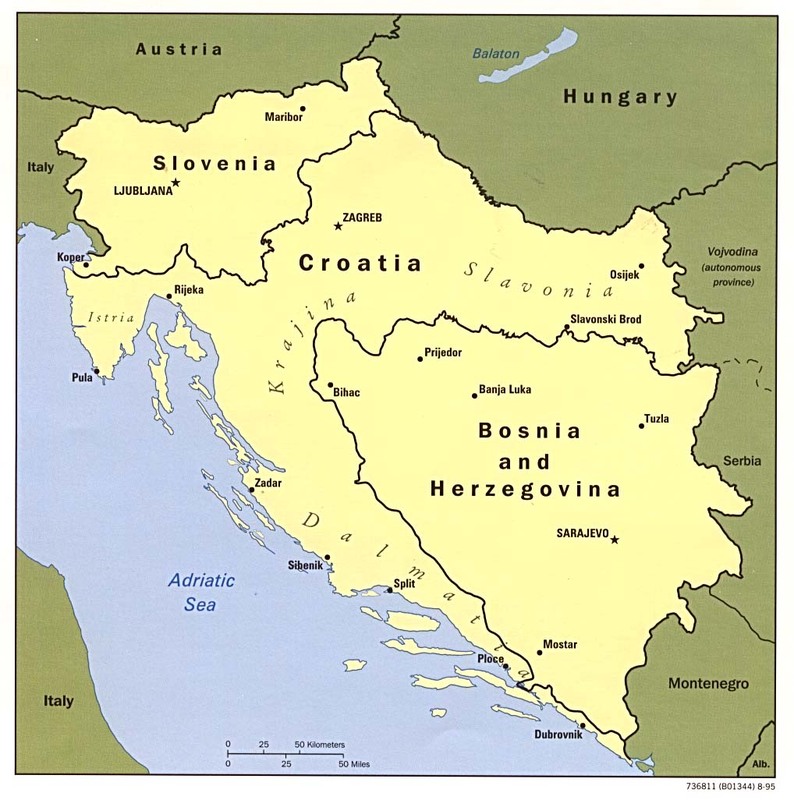 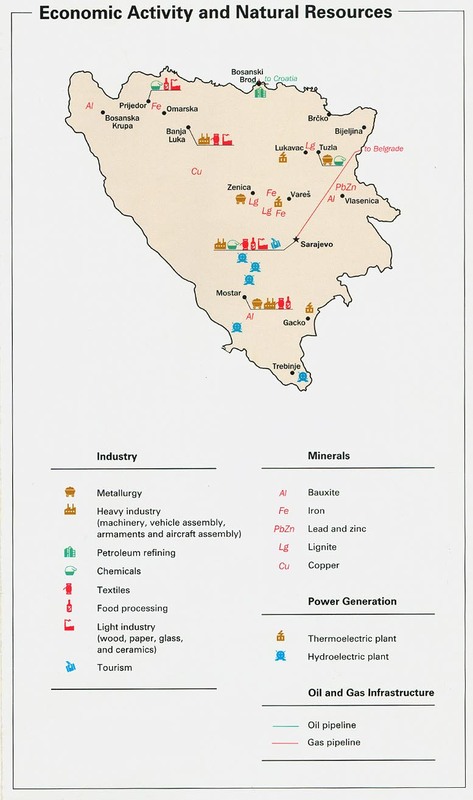 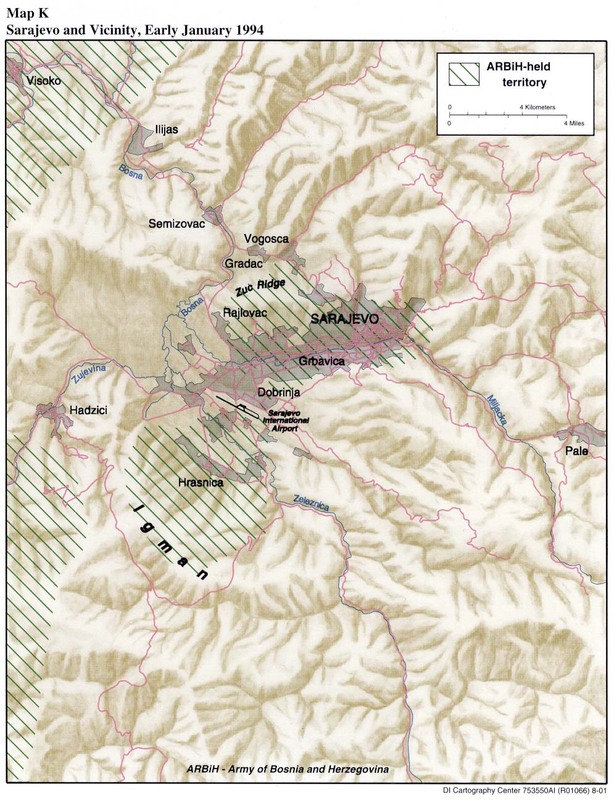 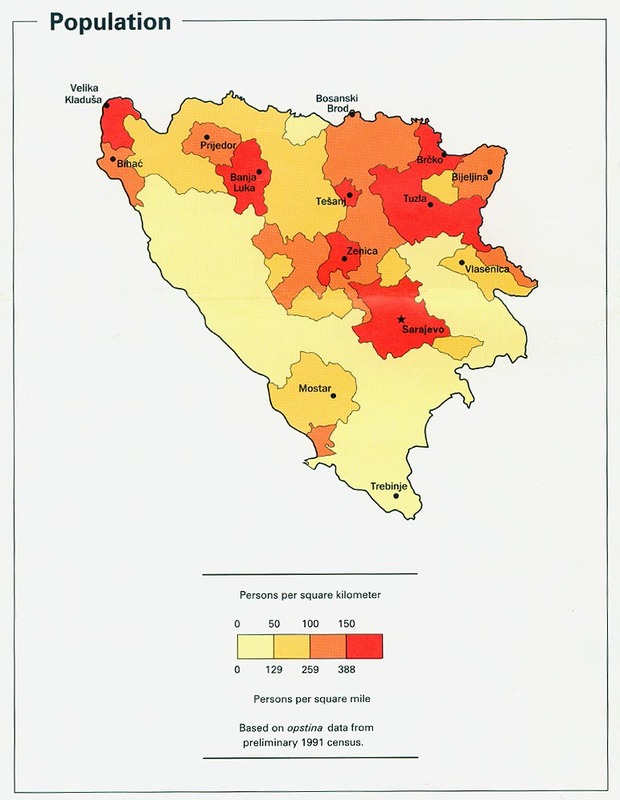 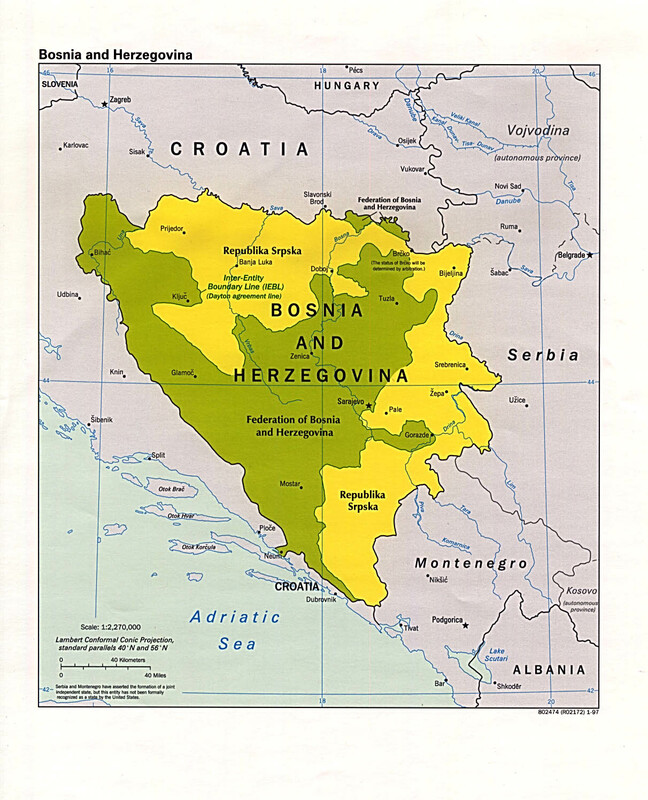 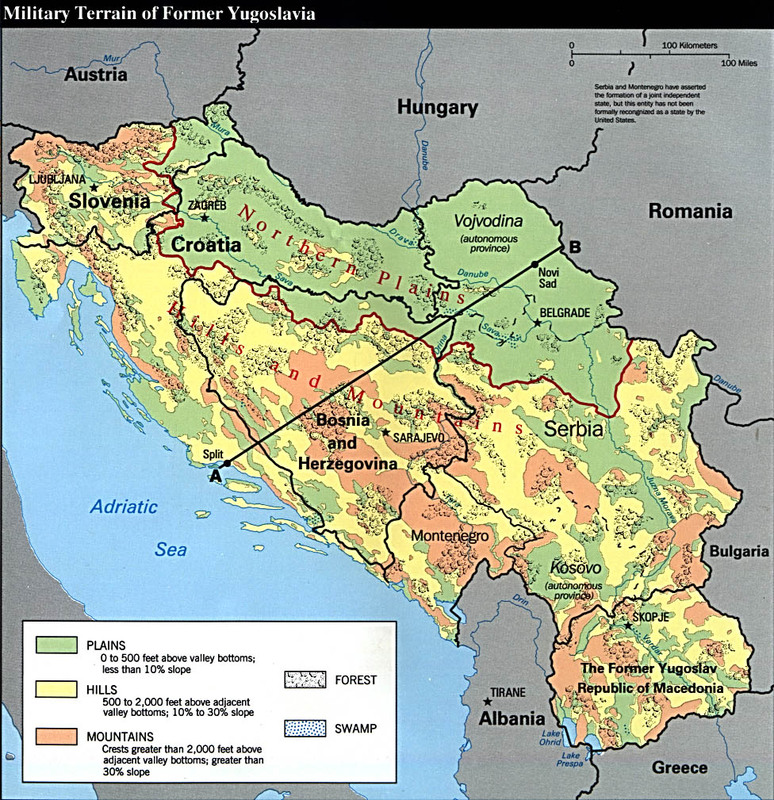 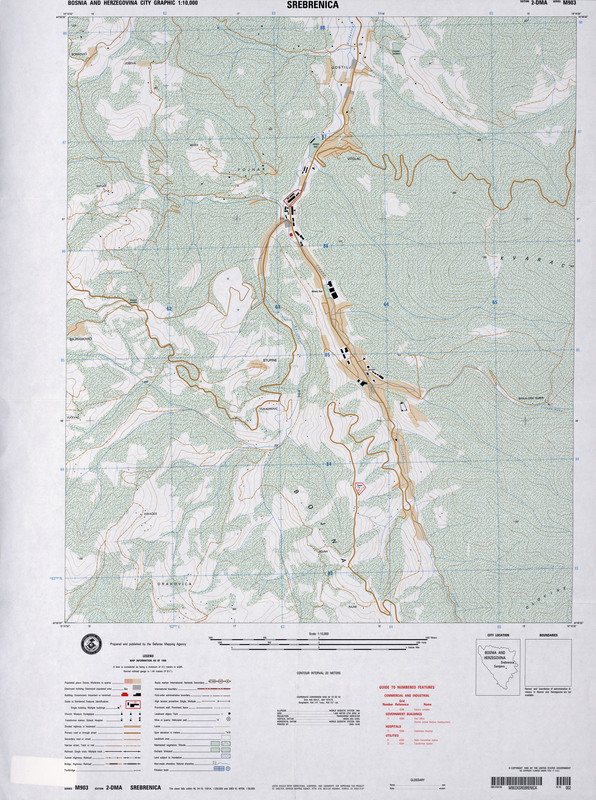 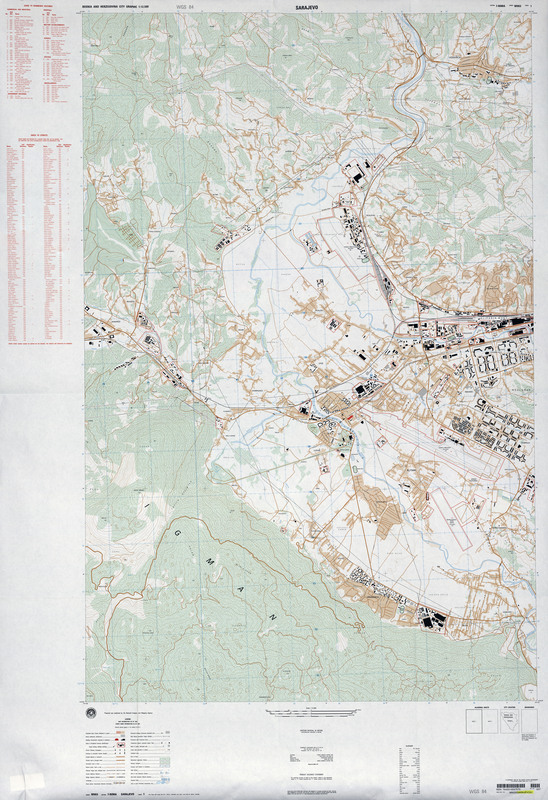 Map 62 from Balkan Battlegrounds: A Military History of the Yugoslav Conflict, 1990-1995. 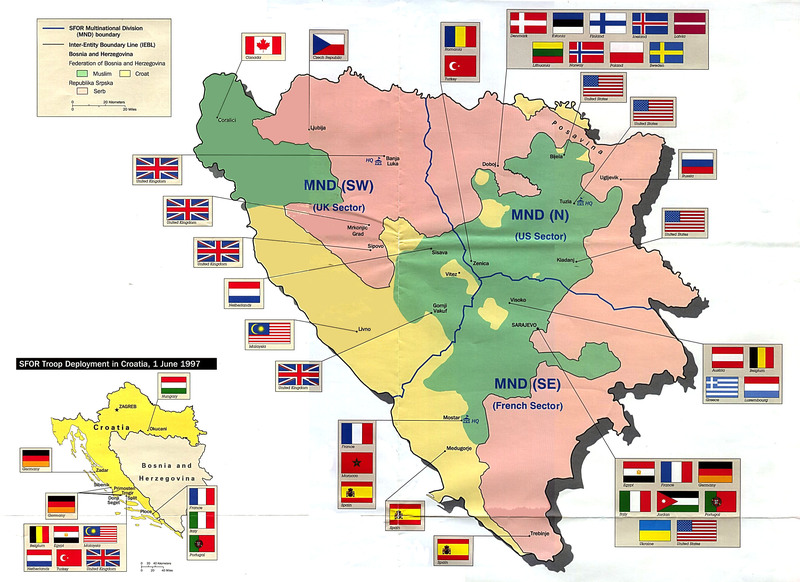 Central Intelligence Agency, Office of Russian and European Analysis. 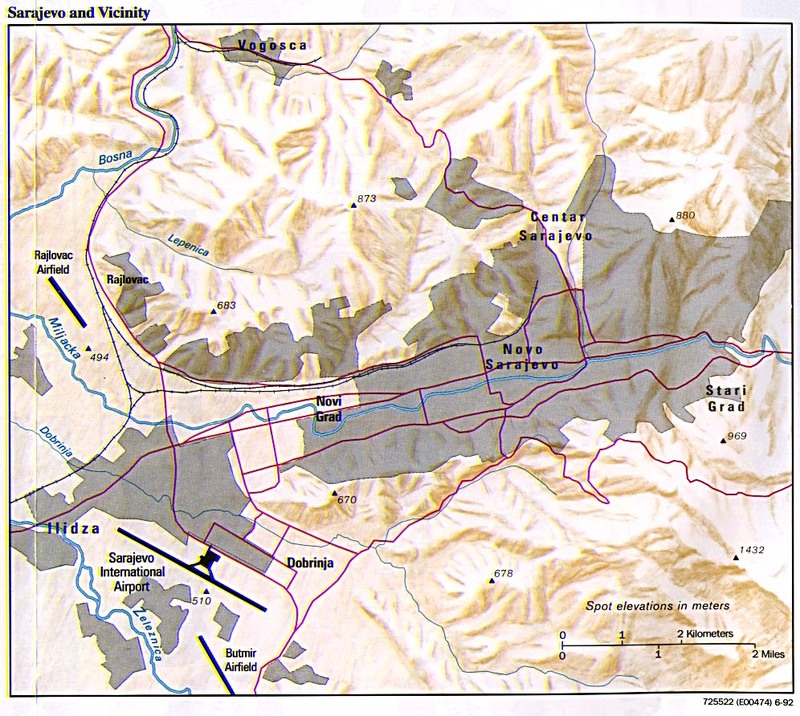 Washington, D.C. 2001. 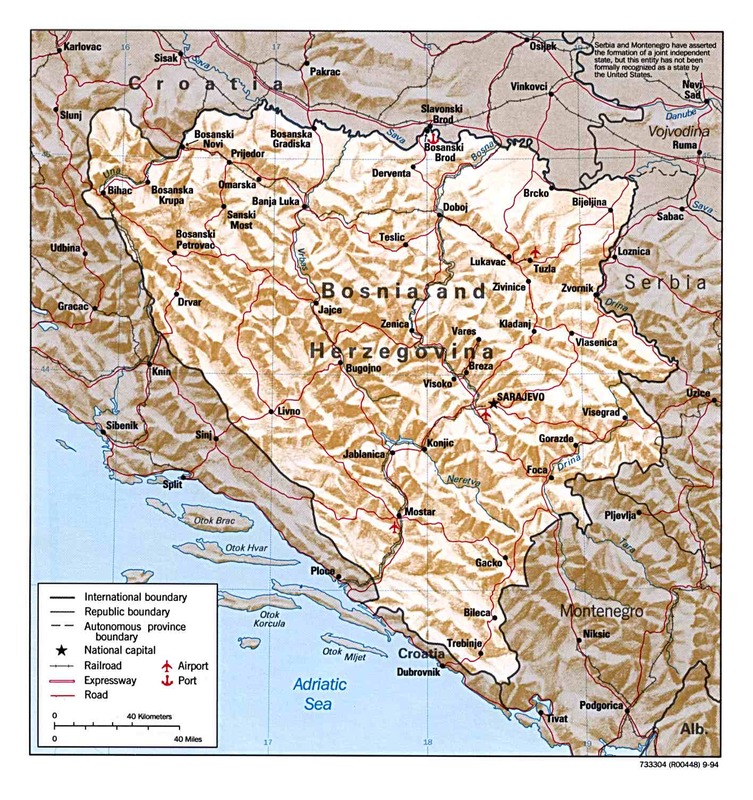 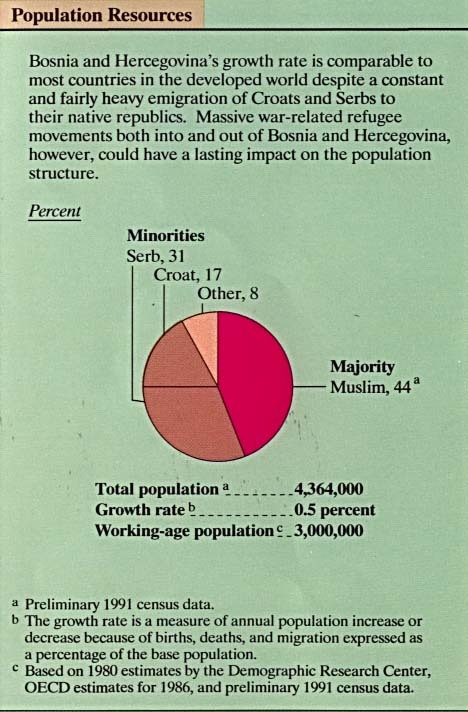 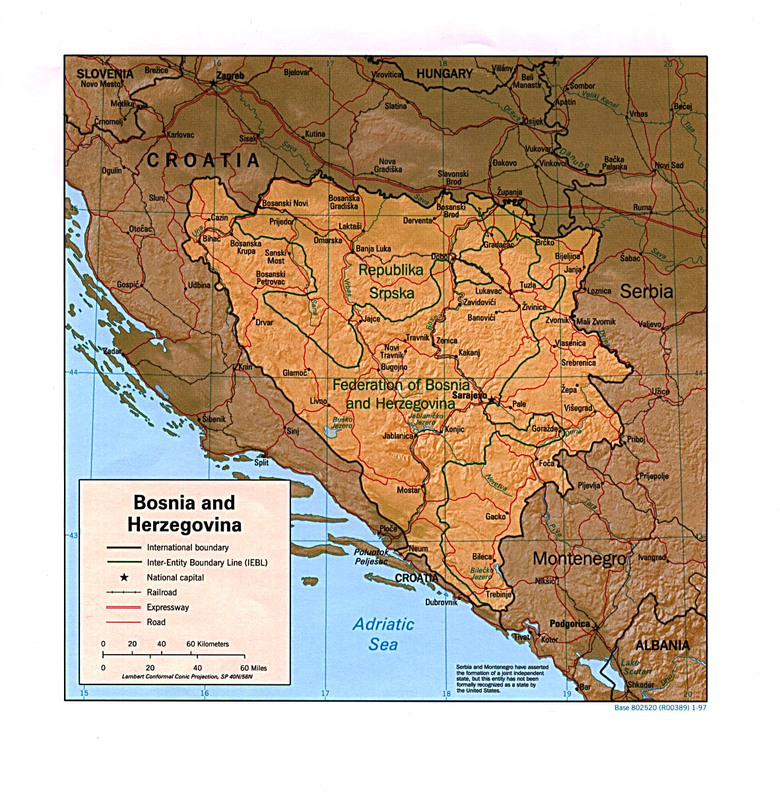 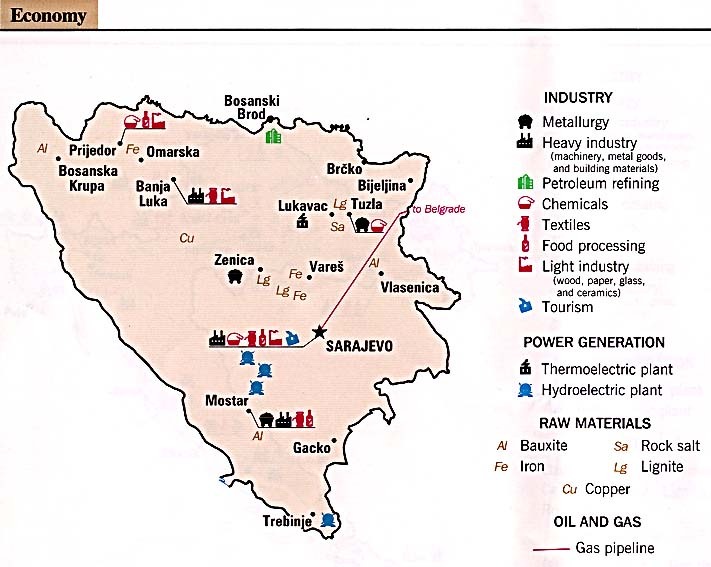 This series covers northern Bosnia.